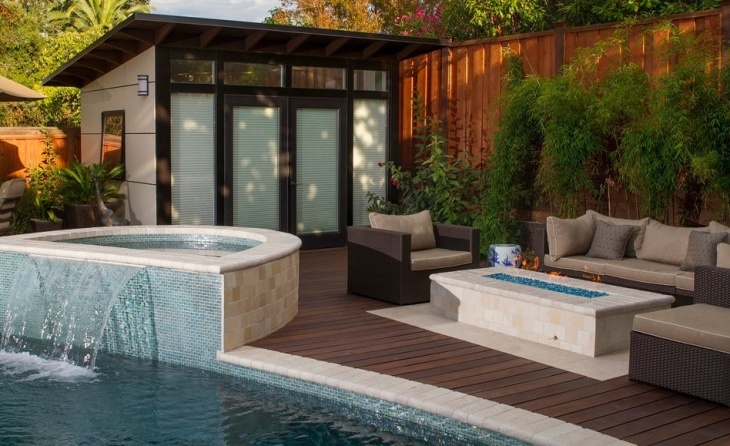 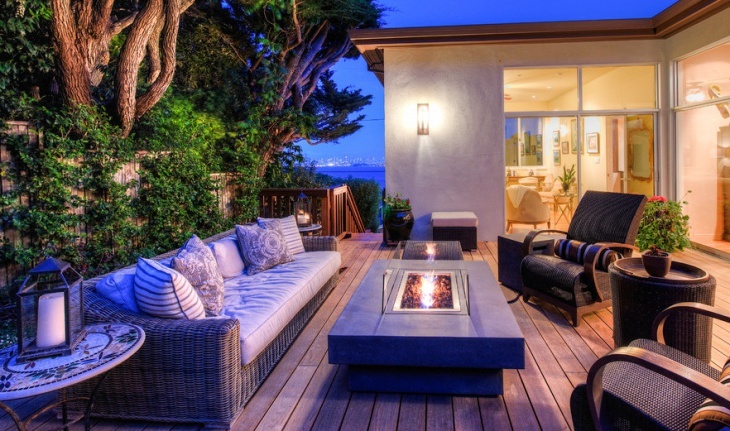 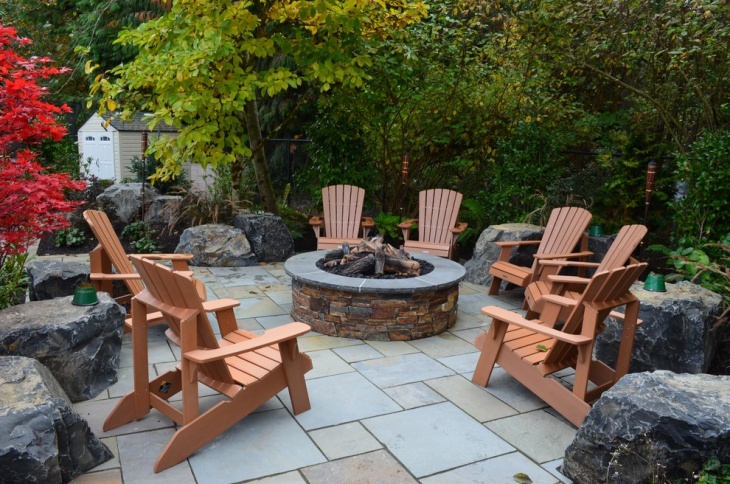 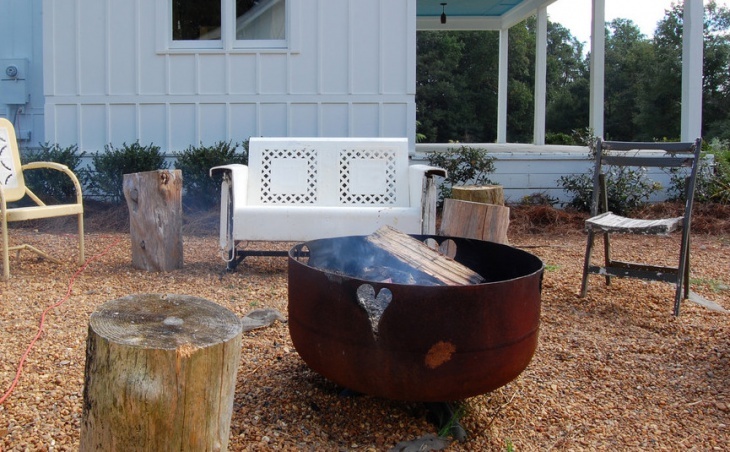 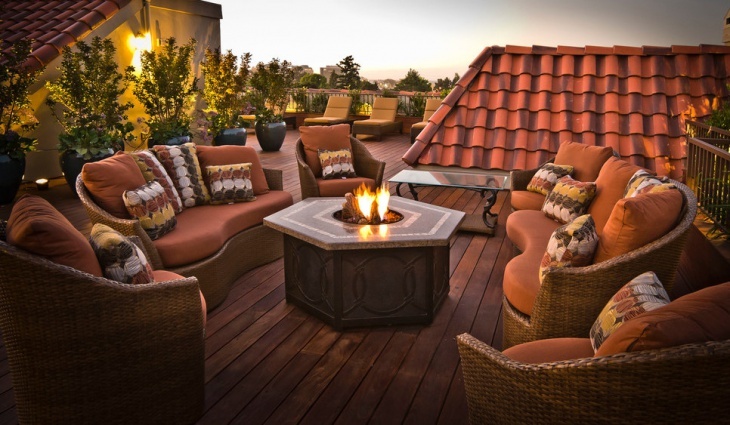 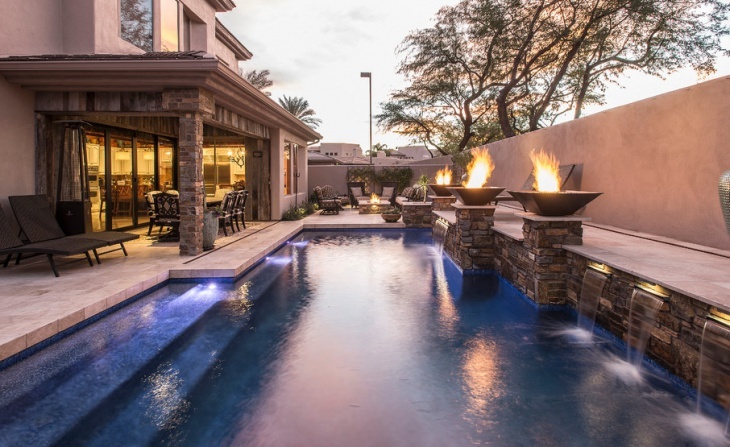 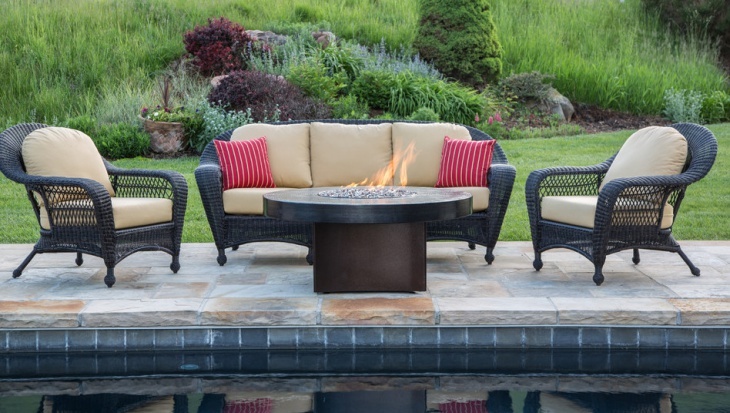 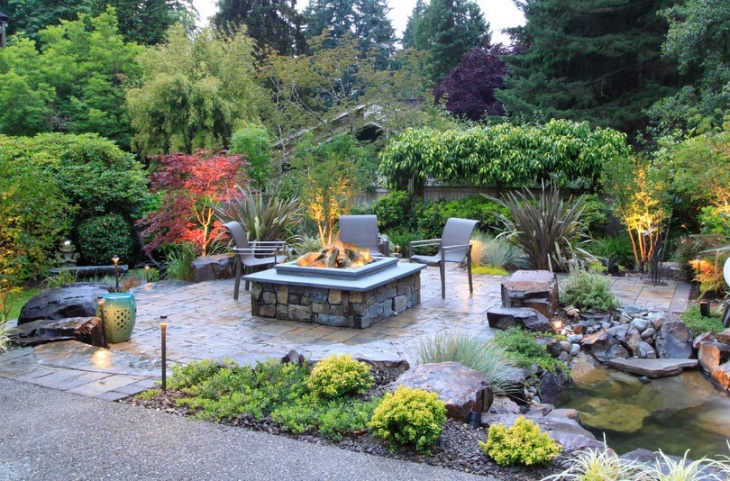 Outdoor Fire Pit Designs have become the most popular and attention-grabbing trend now. 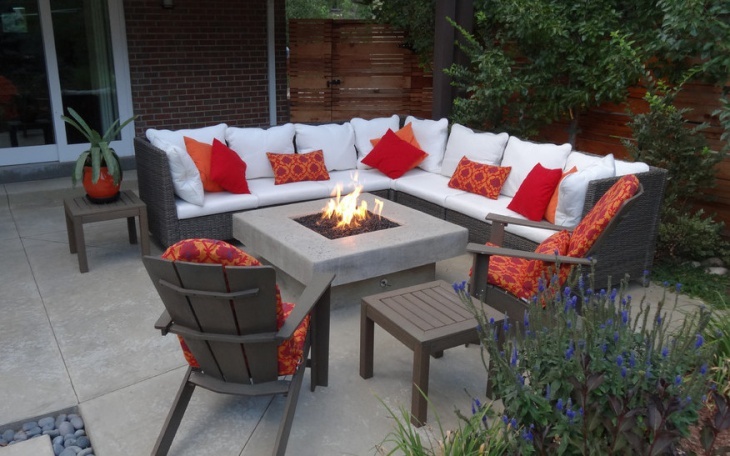 In winter season, it becomes difficult to enjoy outdoor atmosphere but presence of refined and well designed fir pit offers a relaxing place to family members. 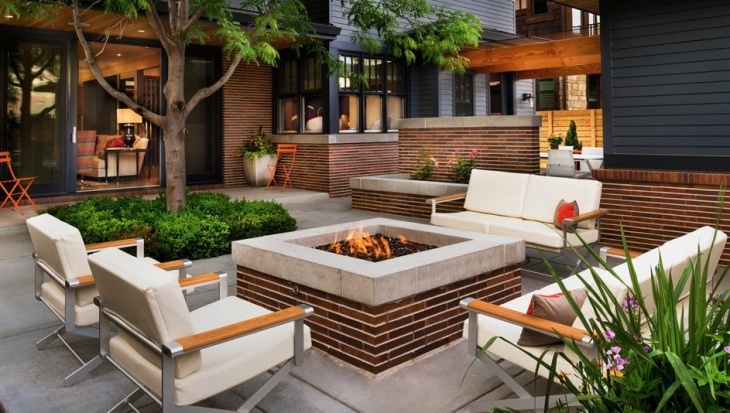 In past, fireplace designs in outdoor area were simple. 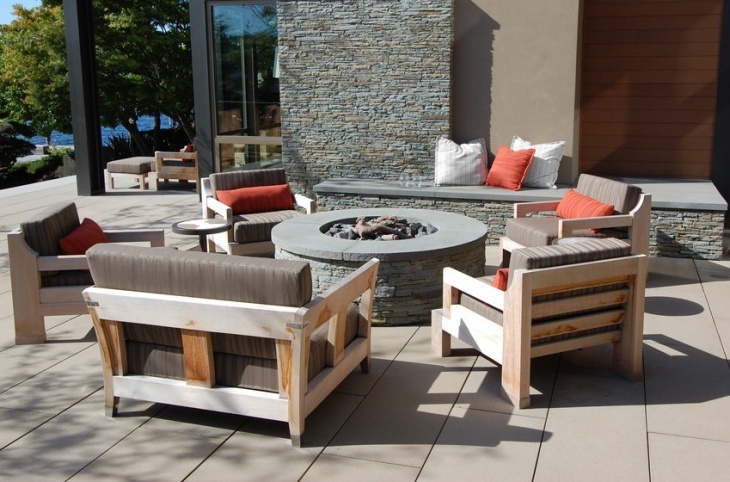 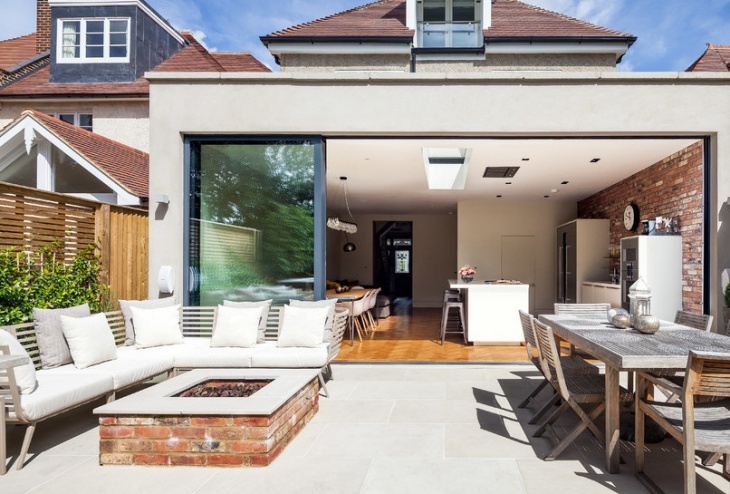 Above ground and in-ground fire fits were ideal for outdoor dining. 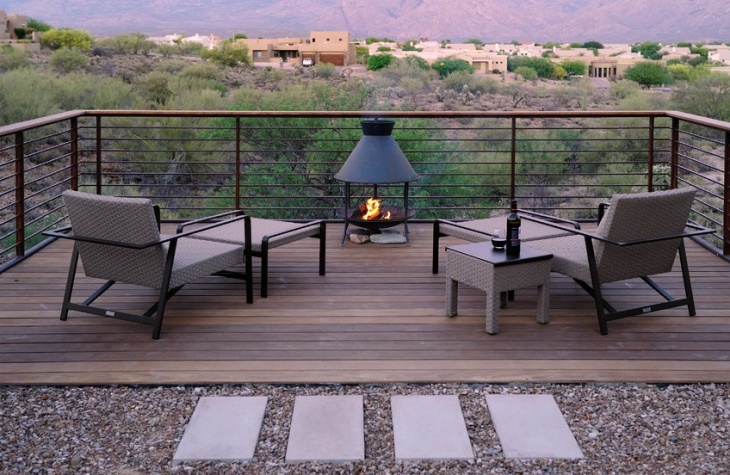 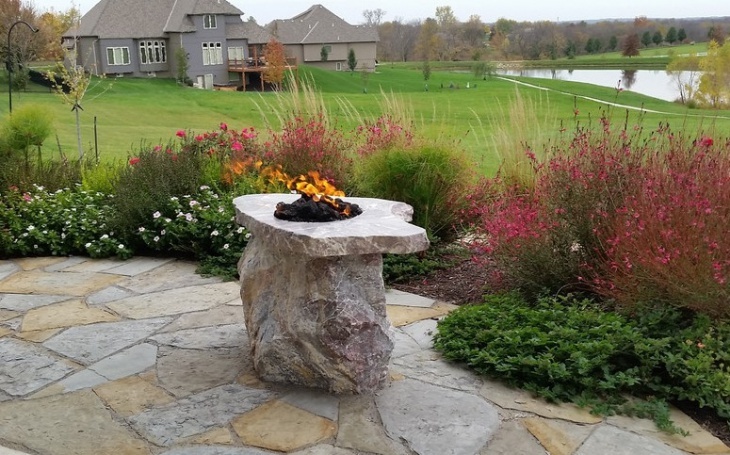 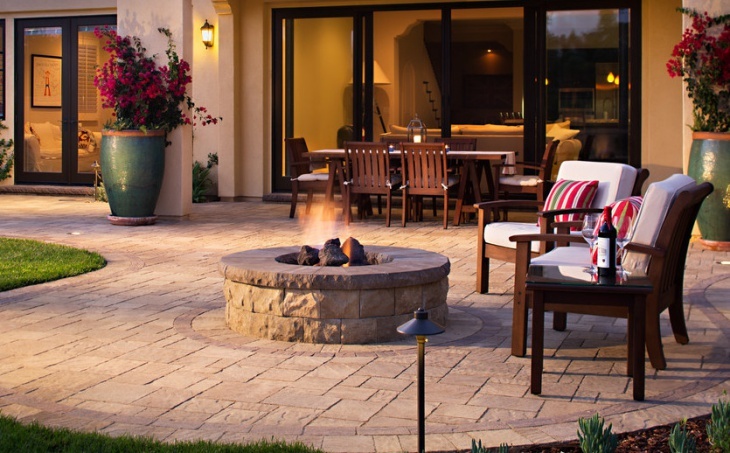 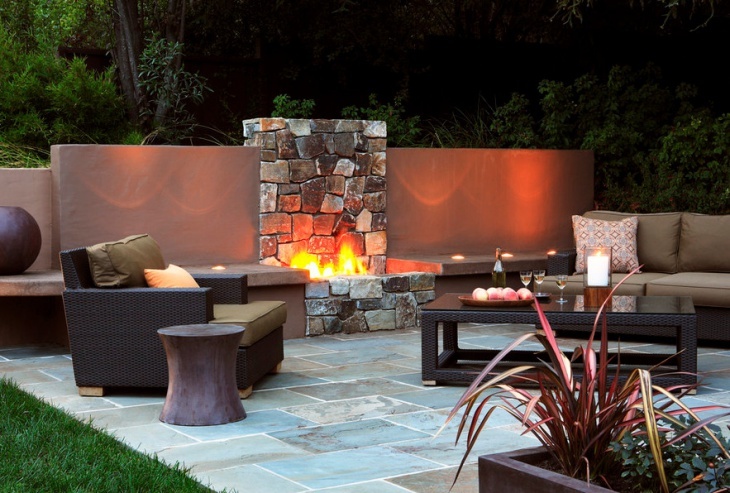 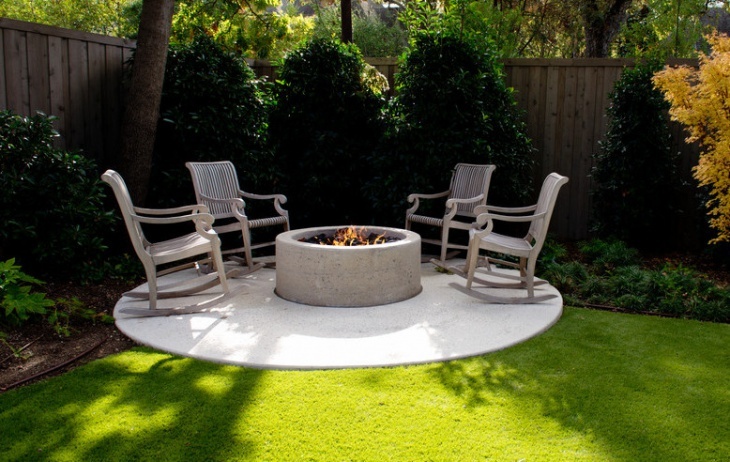 Stone based surge of fire pits were used to design outside patios. 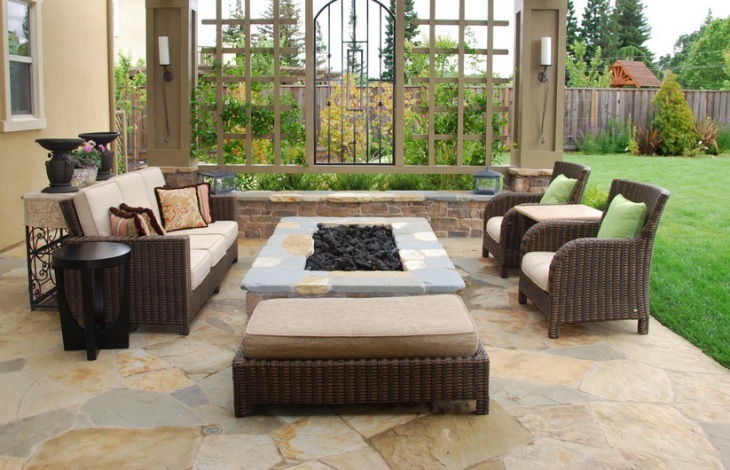 Either chairs or stone seating walls were built in semi circle form to sit and enjoy a few hours outside.